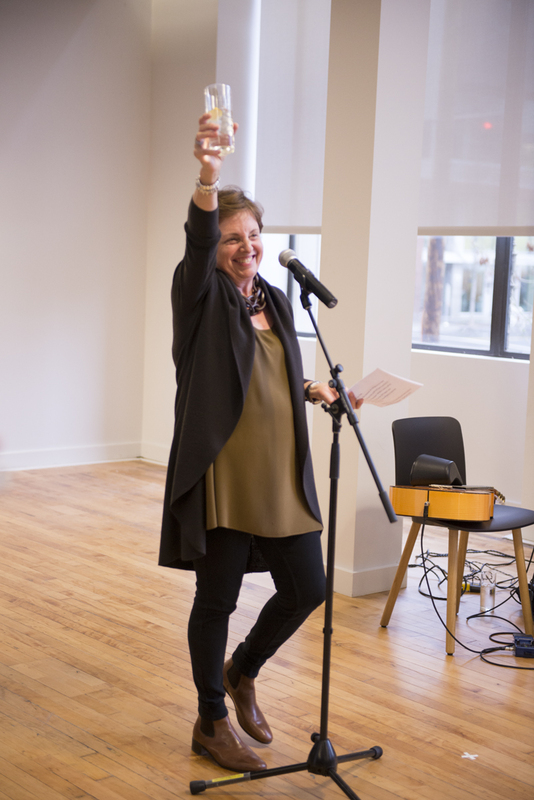 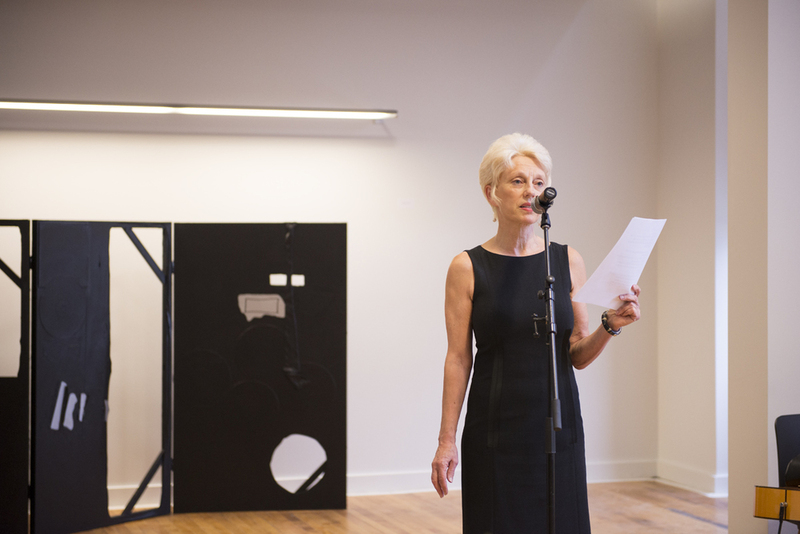 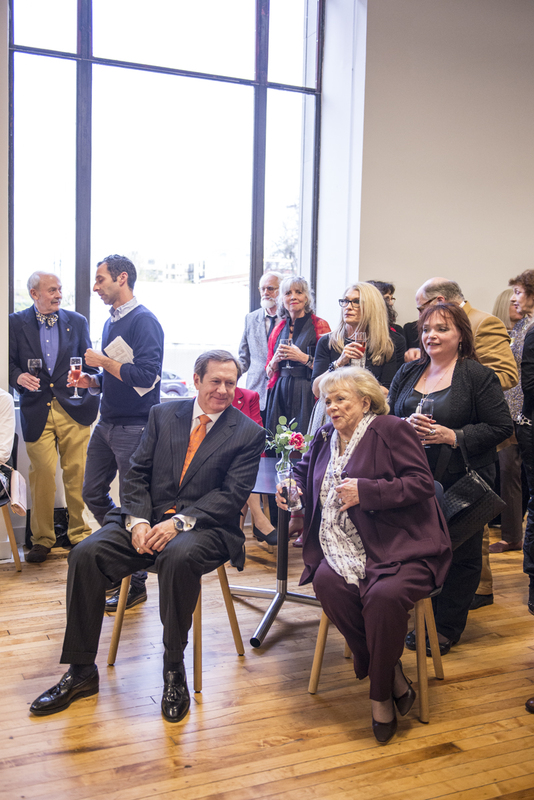 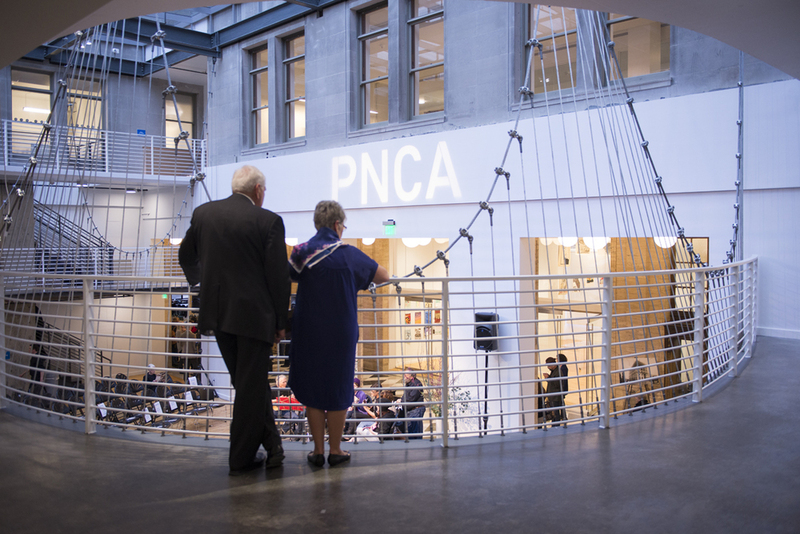 After a year of construction, Pacific Northwest College of Art (PNCA) has opened the new Arlene and Harold Schnitzer Center for Art and Design, the flagship of PNCA’s campus on Portland’s North Park Blocks. 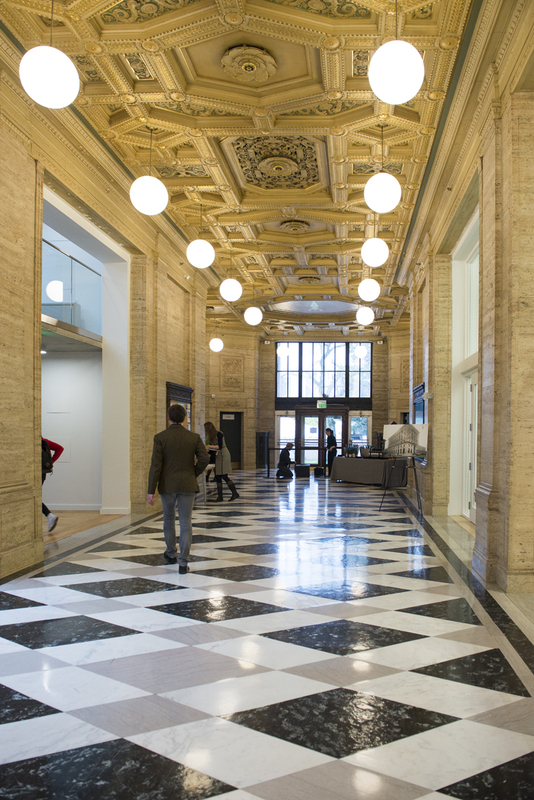 With a $34 million transformation of Portland’s historic post office, the College is positioned at the heart of the city’s burgeoning creative corridor. 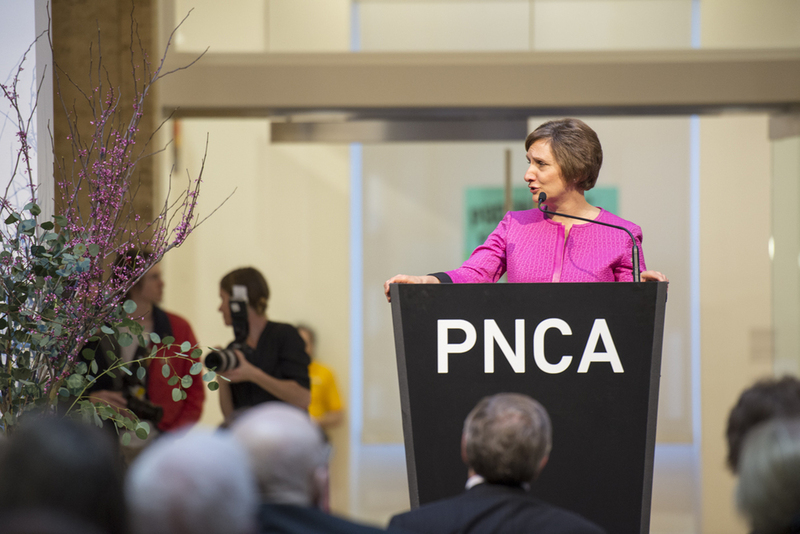 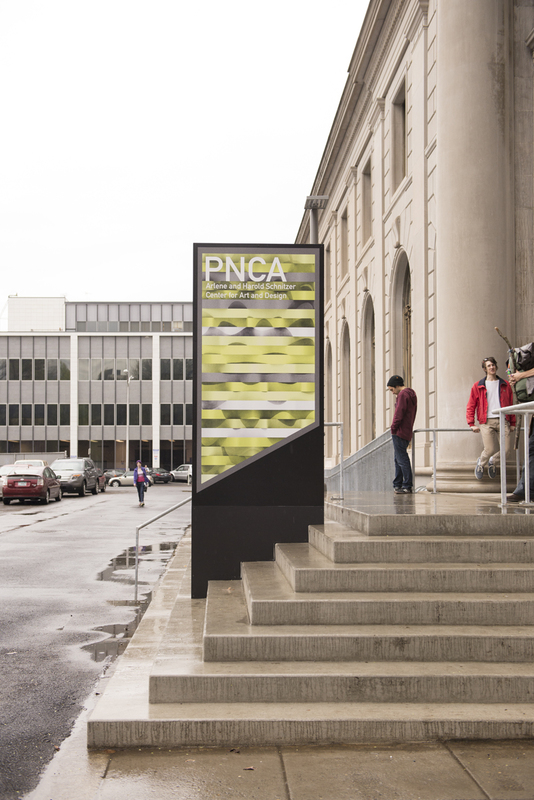 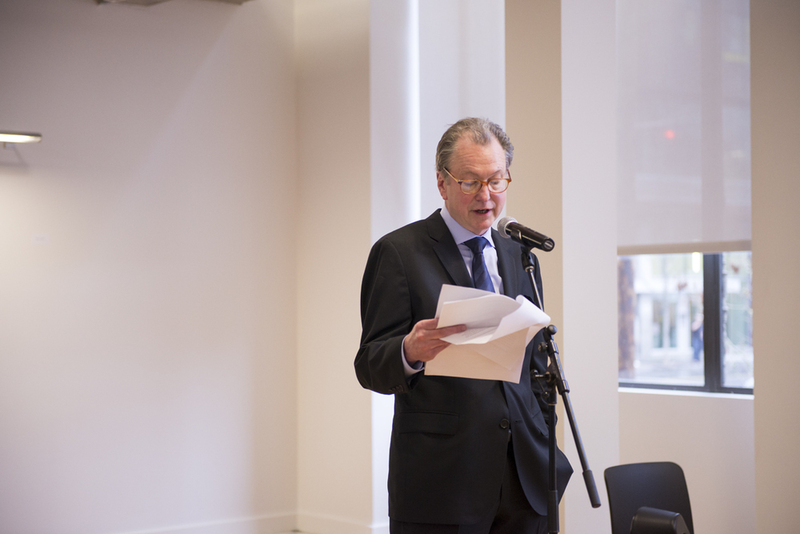 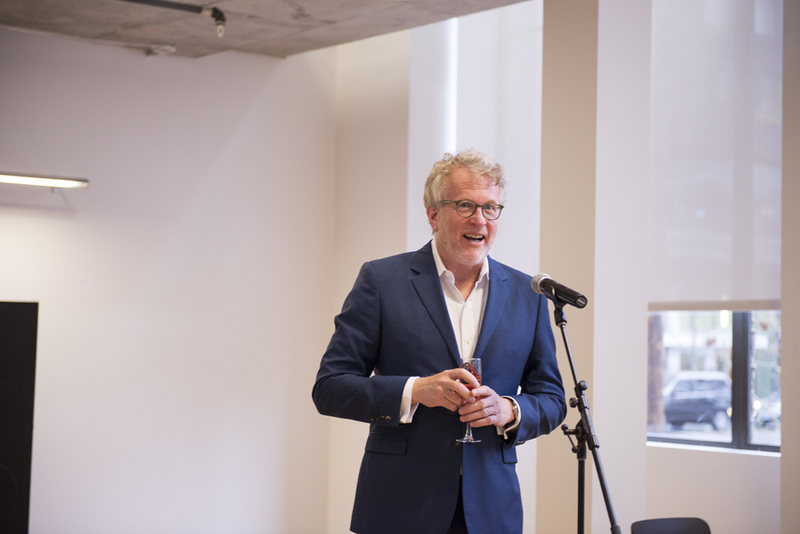 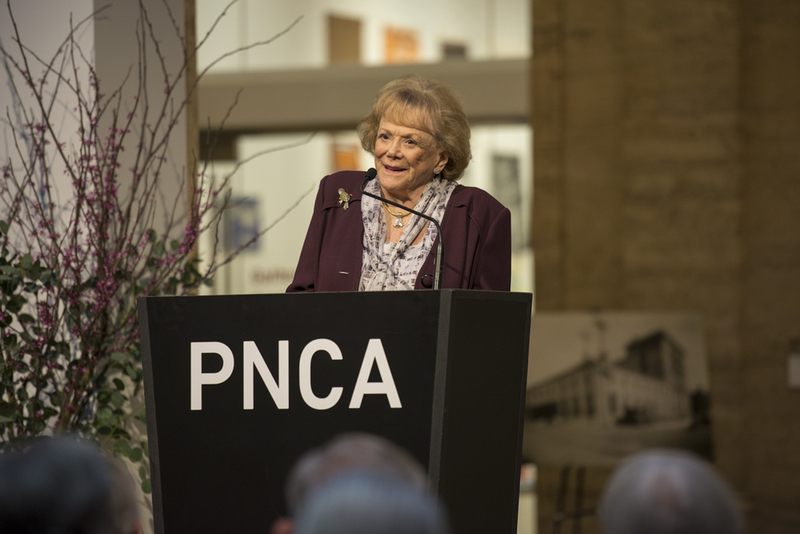 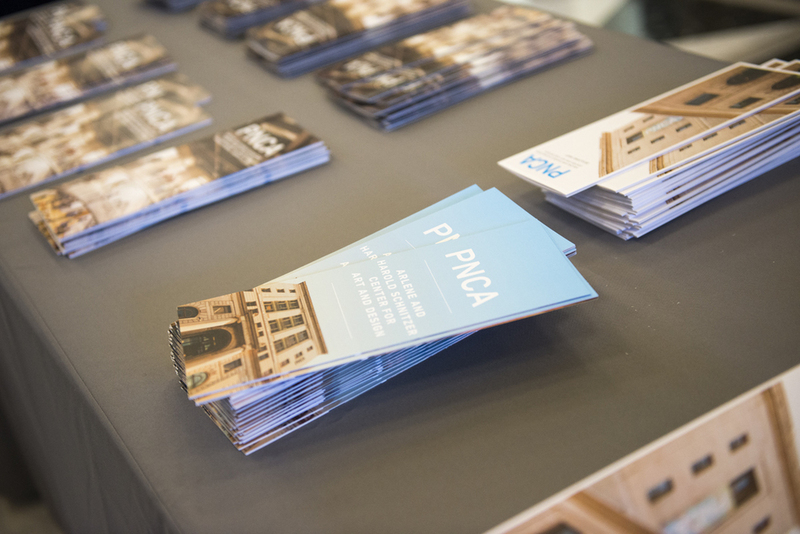 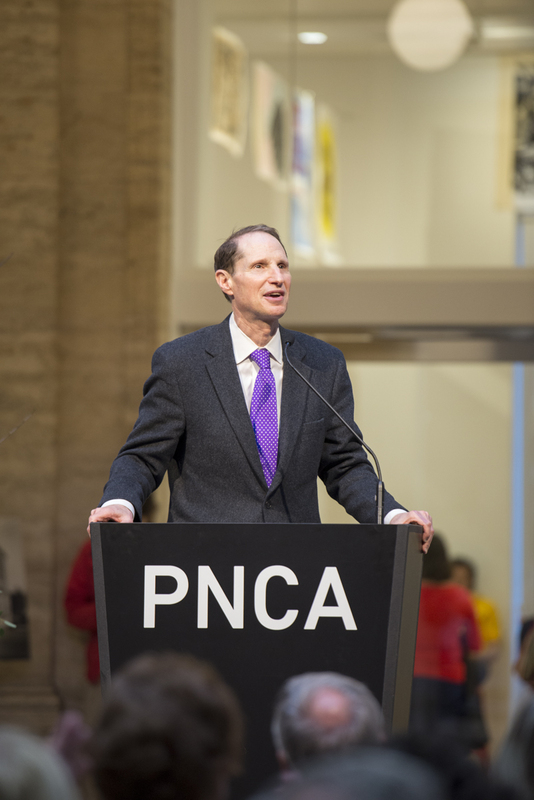 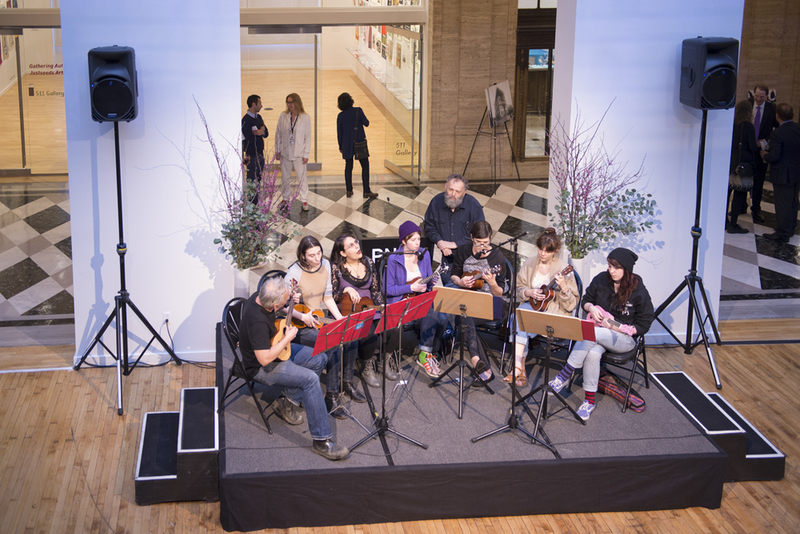 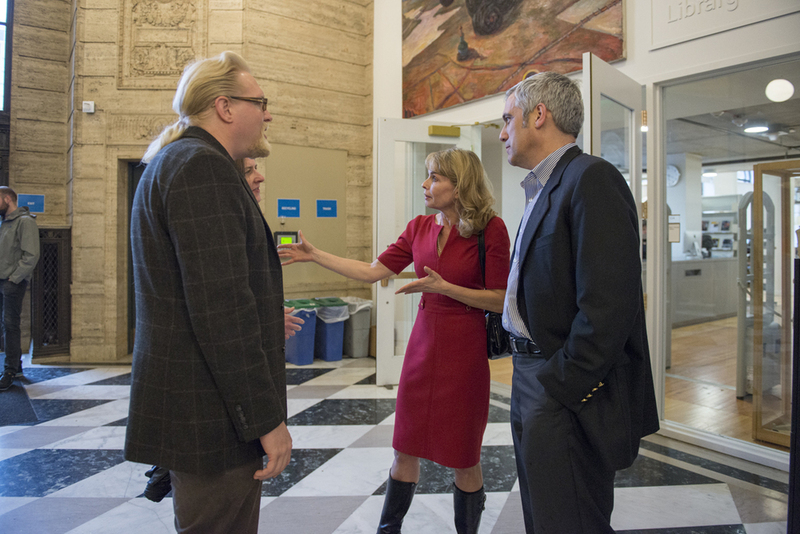 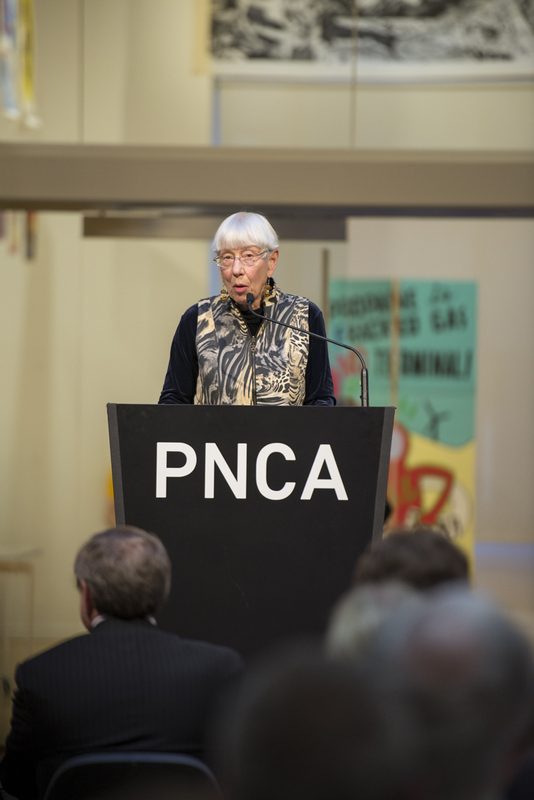 PNCA is pleased to announce that the $15 million target of its Creativity Works Here capital campaign was met in January. 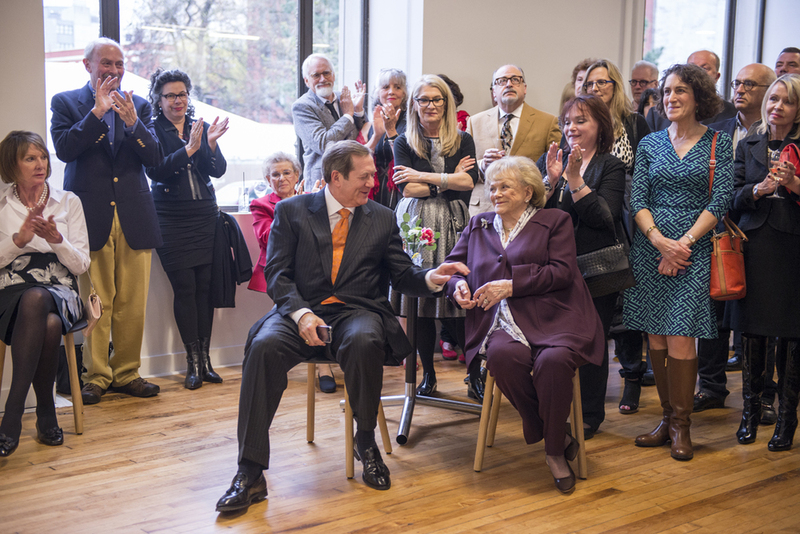 The campaign was launched in 2012 with a lead gift of $5 million from the Schnitzer family.